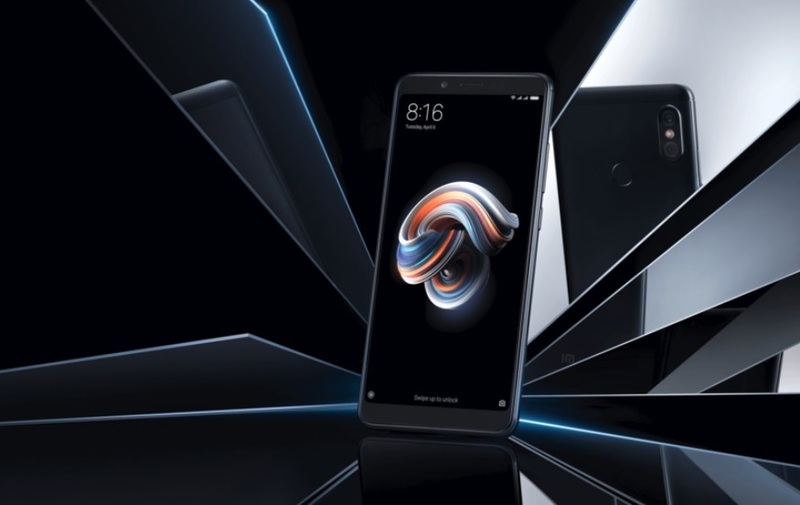 No doubt that Full-screen display smartphones, including18:9 aspect ratio display like on the latest Mi MIX, MIX 2, Redmi 5, Redmi 5 Plus, Redmi Note 5 (Pro) provides a much larger viewing experience compared with traditional 16:9 screen displays for reading news, surfing the web or playing games on smartphone. But what about people who have small fingers and can’t reach the entire area on a 6-inch 18:9 display like the Xiaomi Redmi Note 5 Pro and Mi Mix Devices? 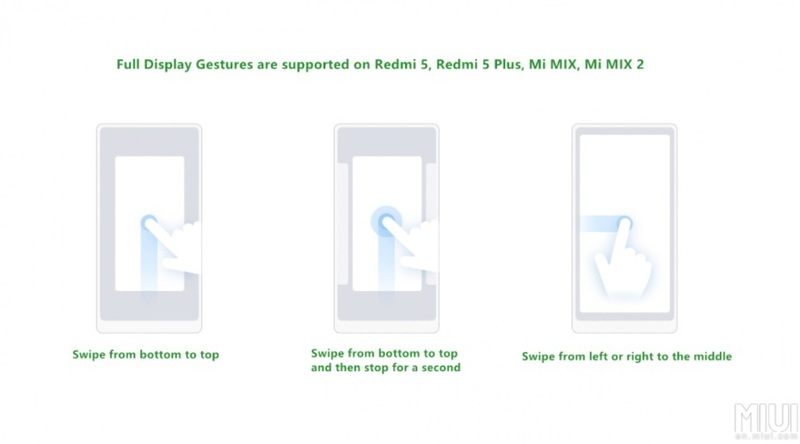 Well, this is when Xiaomi’s latest Full-Screen Gestures feature comes into play. With its latest MIUI Global Beta ROM (8.3.1), or latest China Developer ROM, or MIUI 9.5 and above Xiaomi has now added a new feature called “Full-Screen Gestures” which can be used as an alternative and to replace the traditional navigation buttons in full-screen display devices including Mi MIX, MIX 2, Redmi 5, Redmi 5 Plus, Redmi Note 5 (Pro) devices. So let’s jump into it and see how you can enable and use the Full-Screen Gesture features on your device. The full-screen gestures can be used to completely replace the traditional onscreen navigation buttons in 18:9 display devices. To enable them, users need to go to Settings > Full-Screen Display, and then select Full-Screen Gestures. After going through the tutorial, they can then start using the gestures. With the gestures, you can Swipe up from the bottom of the screen to go to Home Screen. Swipe up from the bottom and pausing for a moment will take you to recent apps screen. To go back to the previous screen, swipe left from the right edge or swipe right from the left edge of the screen. Do let me know if you are using the Full-Screen Gestures on your Xiaomi Redmi Note 5 Pro and Mi Mix Devices?